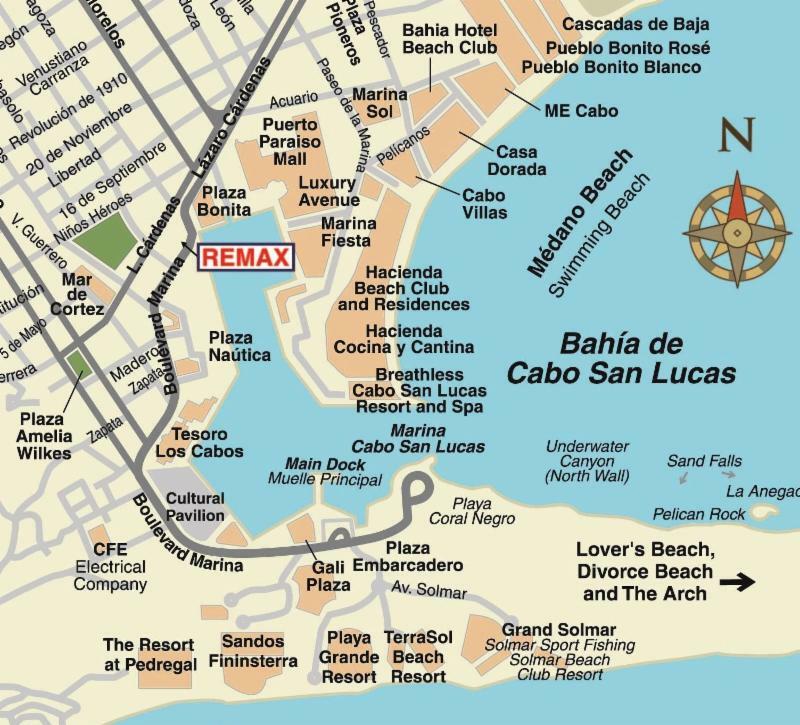 Bisbee’s Black & Blue Tournaments have been taking place in the Los Cabos region of the Baja Peninsula in Mexico for over 30 years. 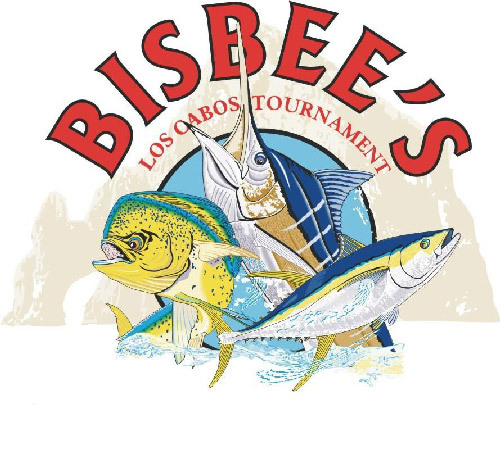 The Bisbee’s are currently producing three tournaments – Bisbee’s East Cape Offshore in Buenavista which took place in July, and the Los Cabos Offshore Charity Tournament and Black & Blue Marlin Tournament which take place every October in Cabo San Lucas. 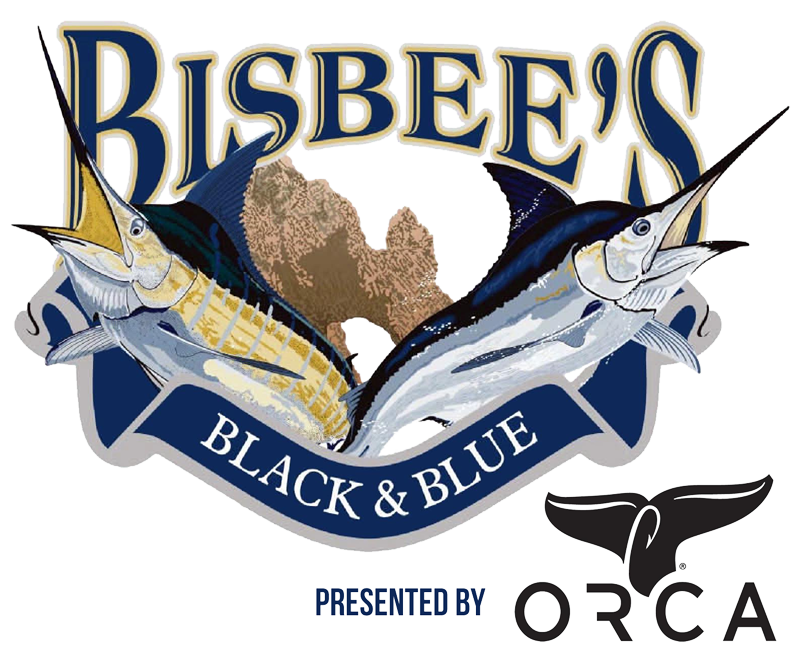 Started in 1981 by Bob Bisbee, the Black & Blue Marlin Tournament has grown from six teams with a purse of $10,000 to more than 150 teams with millions of dollars on the line. 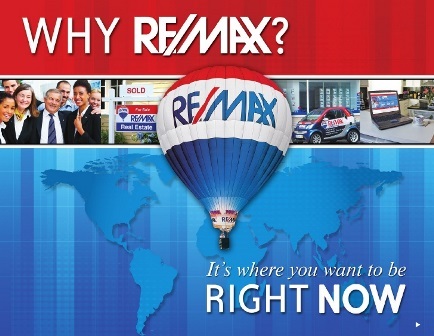 In 2006 the Black & Blue had its biggest overall cash payout of $4,165,960. This was, and remains, the largest payout in sport fishing history. 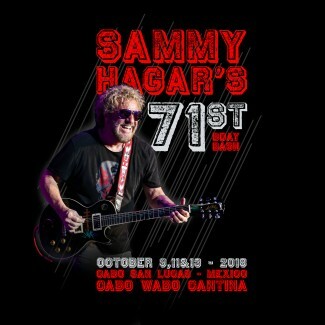 This annual event brings a VIP list of big-name rockers together to celebrate Sammy Hagar’s birthday at the former Van Halen frontman’s legendary Cabo San Lucas cantina. 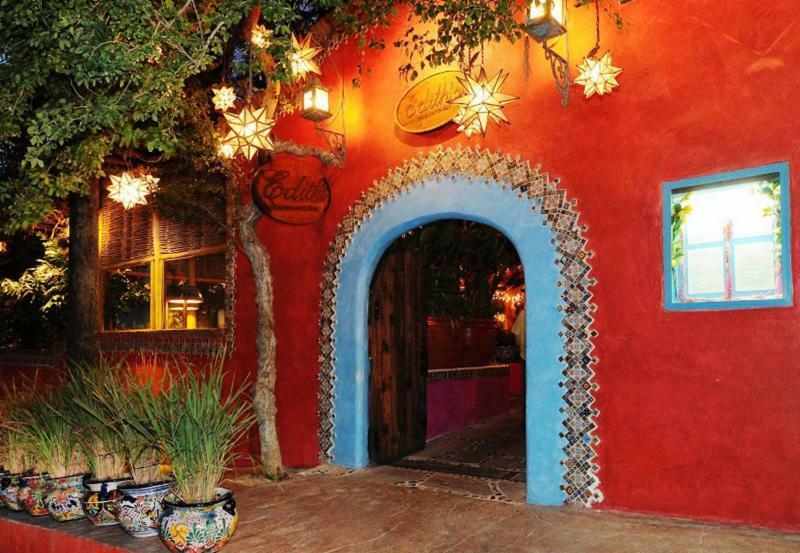 Classic rock and plenty of Cabo Wabo’s signature tequila highlight this multi-day event. 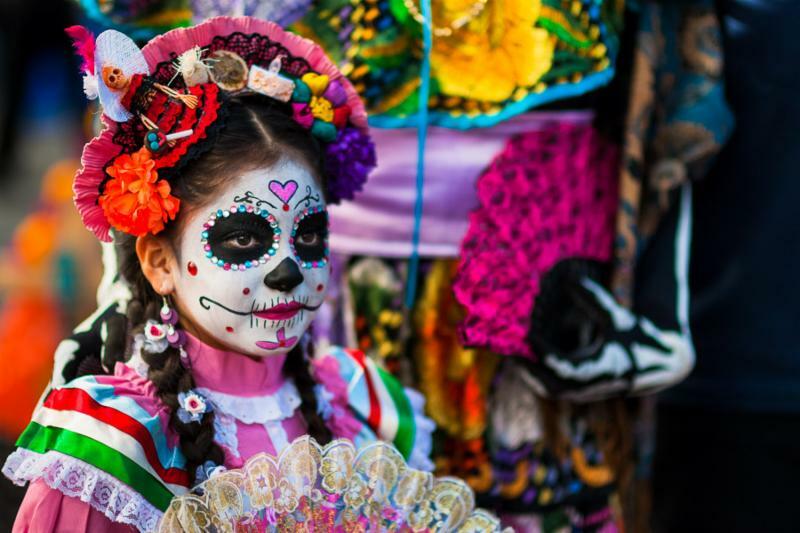 Day of the Dead (known as Día de Muertos in Spanish) is celebrated in Mexico between October 31st and November 2nd. 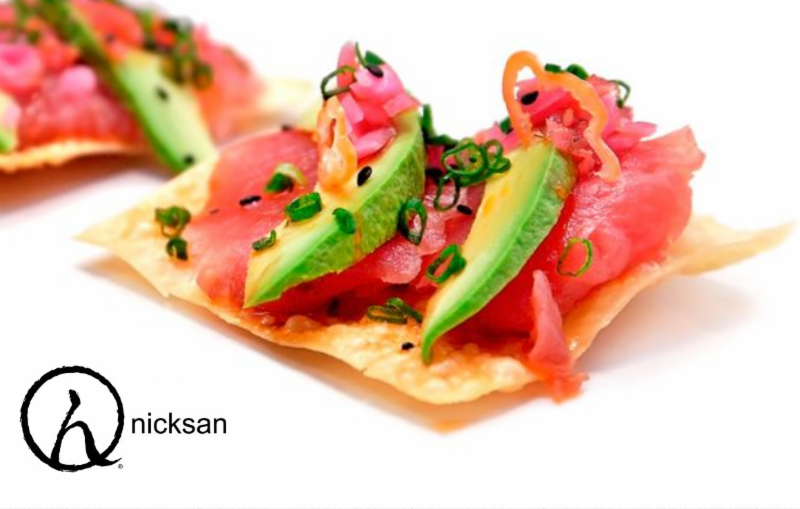 On this holiday, Mexicans remember and honor their deceased loved ones. 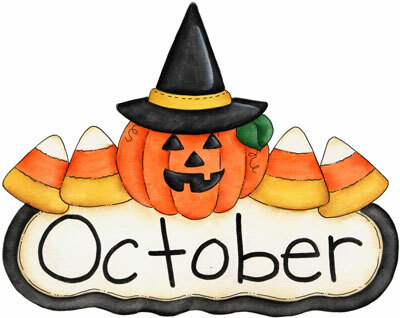 It's not a gloomy or morbid occasion, rather it is a festive and colorful holiday celebrating the lives of those who have passed on. Mexicans visit cemeteries, decorate the graves and spend time there, in the presence of their deceased friends and family members. 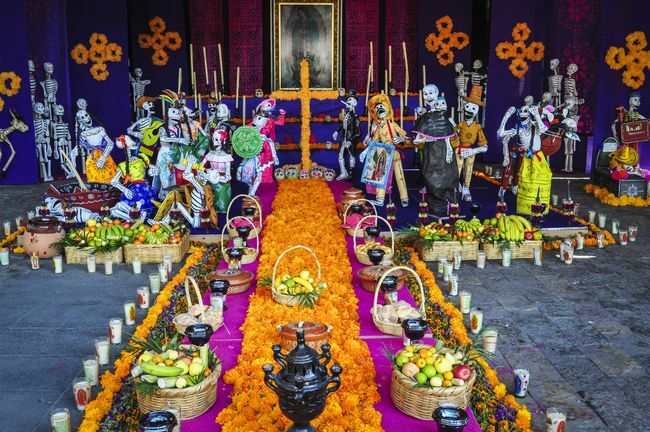 They also make elaborately decorated altars (called ofrendas) in their homes to welcome the spirits. 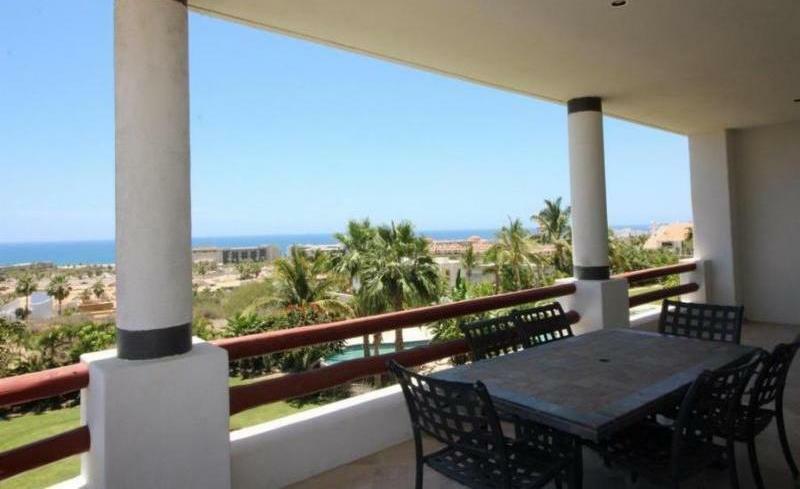 2 Bedroom 2 bath, completely furnished Penthouse unit, Stunning unobstructed ocean views of Lands End. 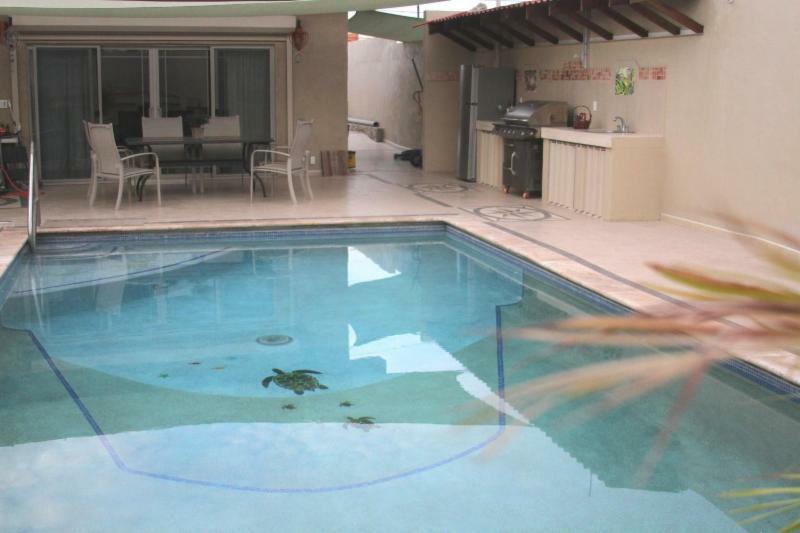 Inside a Gated community with pools, spa, gym, games room, sky pool with swim up bar, tennis, restaurant and much more! 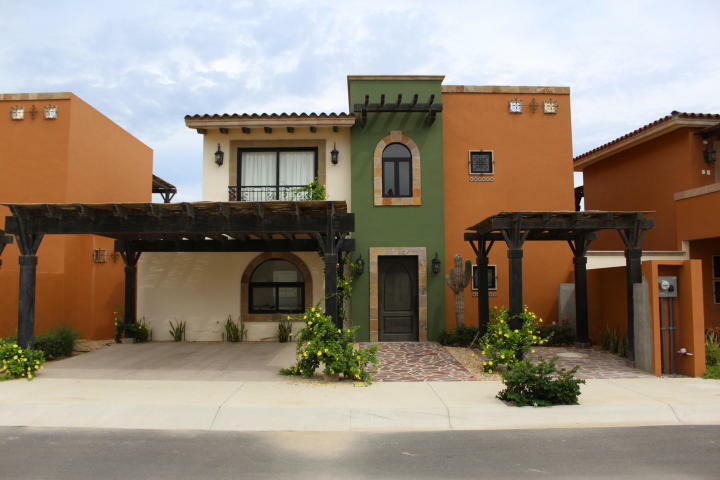 PRIVATE SANCTUARY on a quiet street in Magisterial in San Jose del Cabo. 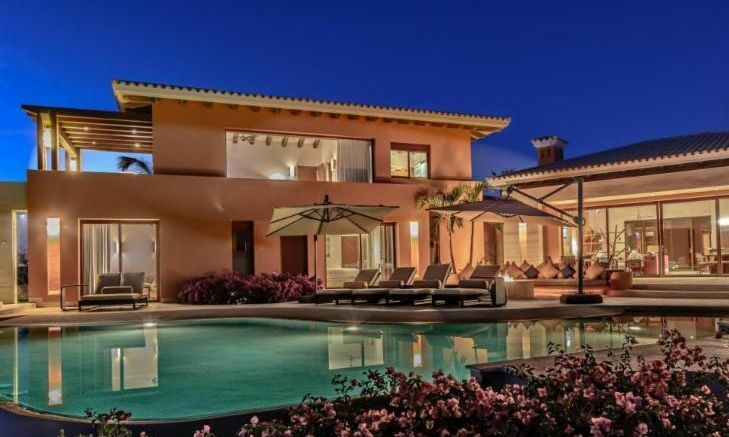 Completely walled and gated. 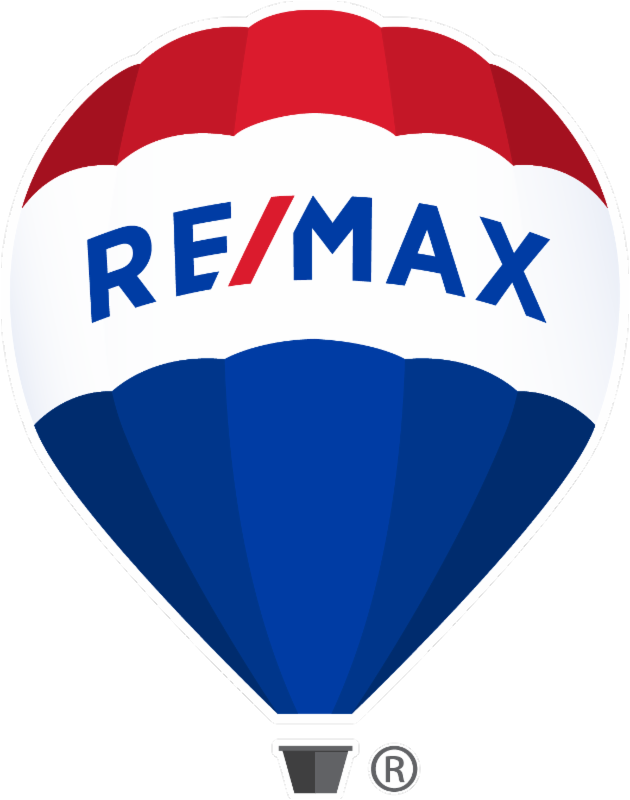 This one of a kind single story home features large 3 Bedrooms and 2.5 baths, close to beach and shopping, many upgrades and features. 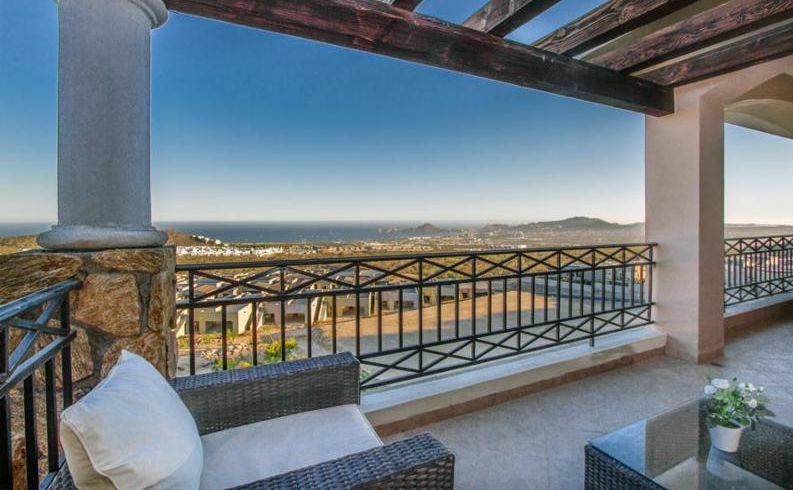 Newly Built 3BD, 3 BA rooftop Patio views of Cabo´s Marina & downtown night lights. 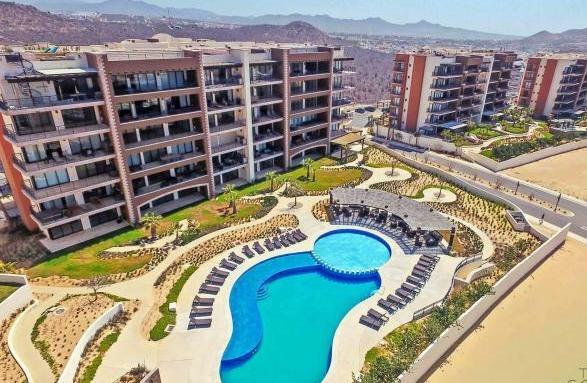 Penthouse living, rooftop patio, 2BD,2BA, fully finished with appliances. 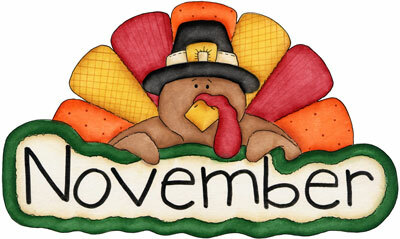 Turnkey! 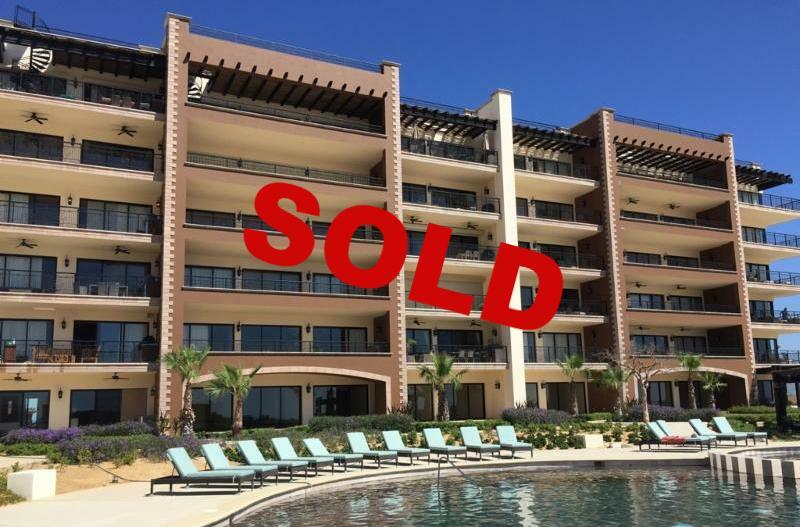 2BD, 2BA, Incredible value living in Quivira’s Jack Nicklaus Golf community. 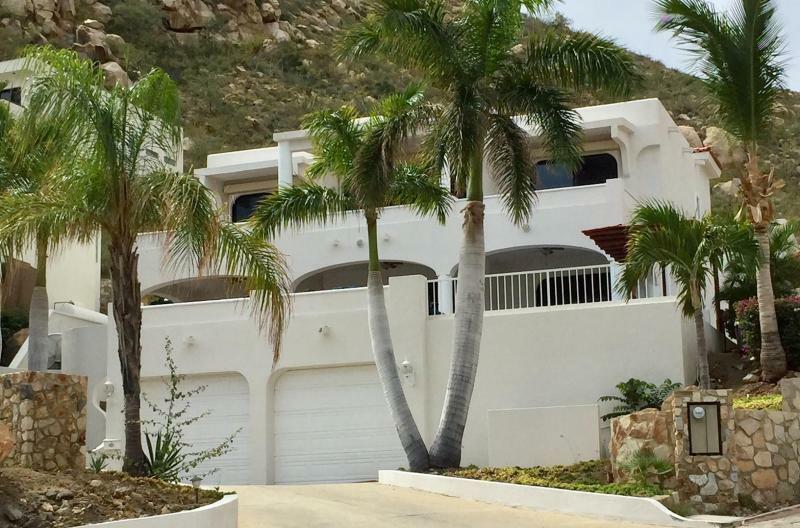 3BD, 3BA, One story, Dble garage, stunning views of Cabo’s Ocean Landmarks. 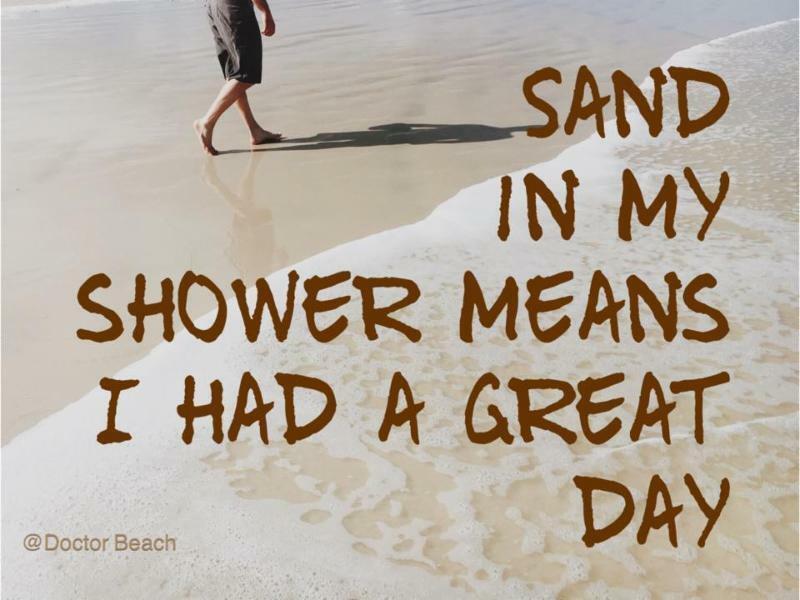 spectacular Sea of Cortez Views and many Amenities! 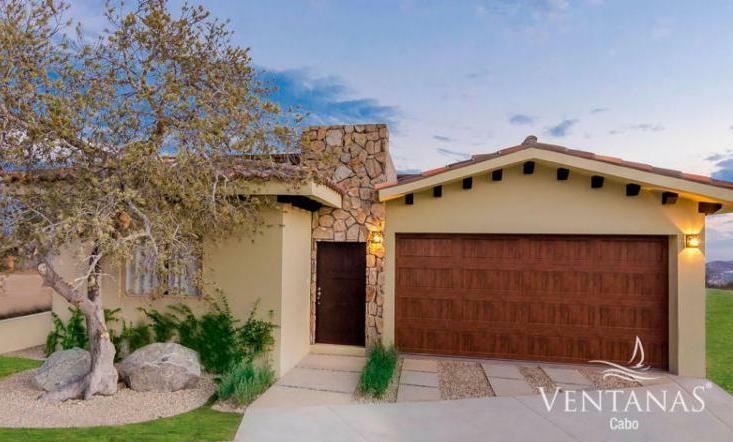 5BD, 5BA Contemporary Villa in Tiger Woods, Davis Love Diamante Golf community. 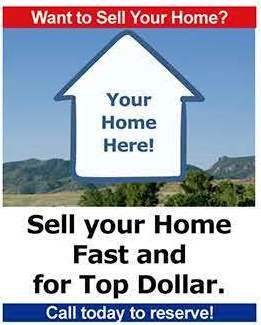 3BD, 3BA, Brand New 2000 SqFt, home within Famous Golf Course Community. 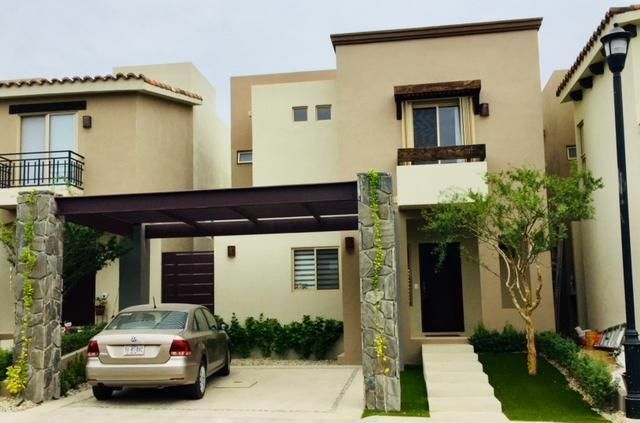 3BD, 3BA, Dble garage, Patio pool & bar with views of Marina in prestigious Pedregal. 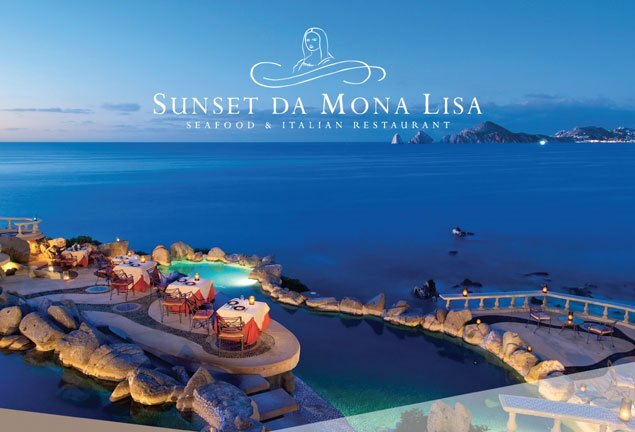 October 14-18 Annual Los Cabos Billfish Tournament. 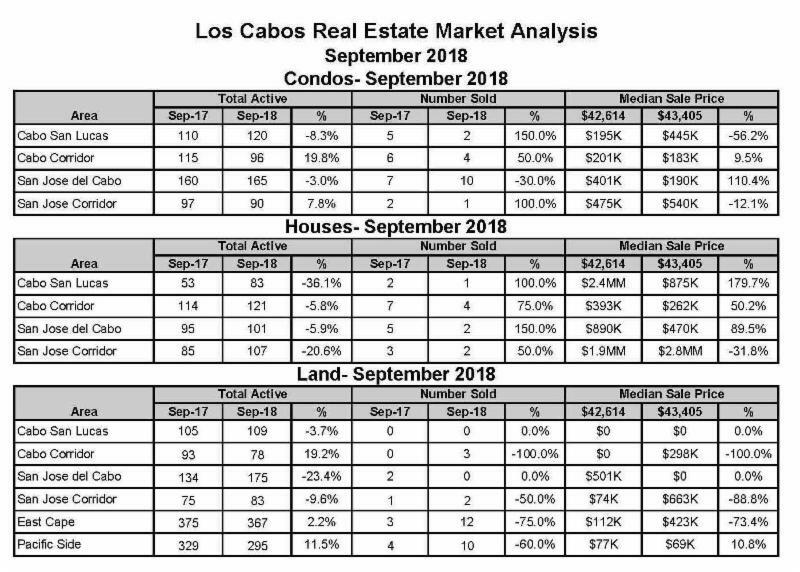 October 18-21 Bisbees Los Cabos Offshore. October 23-27 Bisbees Black and Blue.